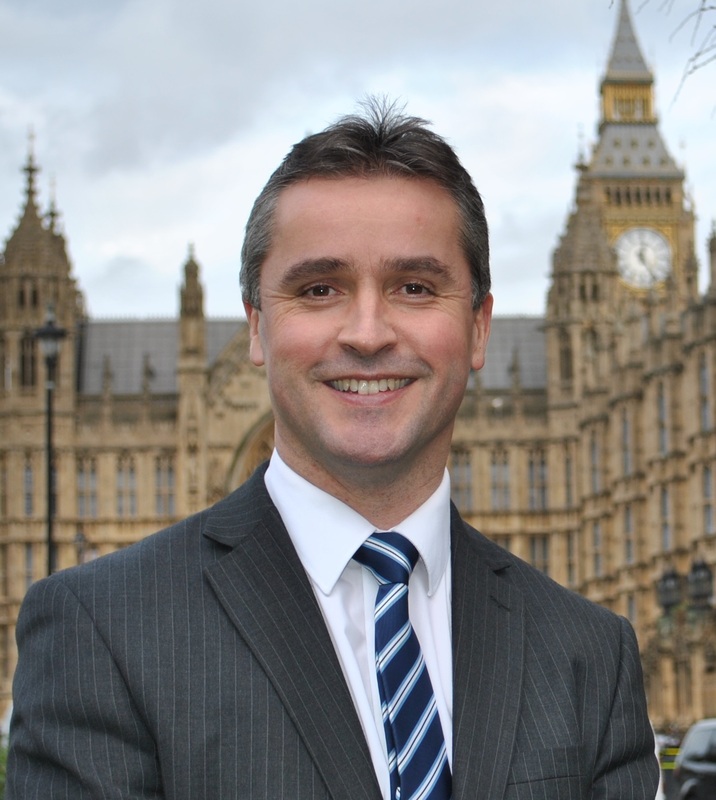 Unleashing the Isles’ potential to reap massive economic benefits from renewable energy needs to be a priority for the UK Government, stressed Na h-Eileanan an Iar SNP MP Angus MacNeil this week. Supporting the call from Scotland’s Energy Minister Fergus Ewing MSP and island council leaders for progress to be made in supporting island based projects, Mr MacNeil – who is also Chair of the House of Commons Energy and Climate Change Committee – will write to UK Energy Minister Amber Rudd MP urging immediate action to ensure future connections to the grid. An independent report by energy consultants, published by the Scottish Government yesterday (Monday), concluded that island economies could benefit from up to £725 million over the next 25 years from renewable projects. It also found that the Western Isles, Orkney and Shetland could supply up to 5% of the UK’s total electricity demand by 2030 if adequate support levels are put in place by the UK Government. Mr MacNeil said: “There is massive potential for renewables in the islands and particularly with onshore wind. Onshore wind is the most cost competitive option for the islands and is significantly cheaper than offshore wind, I made this point to the Prime Minister in January when given the opportunity to question him on matters relating to energy. “The fact that the islands could generate such a proportion of supply to the whole of the UK and that the Western Isles could become virtually carbon neutral in terms of its energy needs with the combination of an interconnector and increased community renewables, is too significant to be ignored.